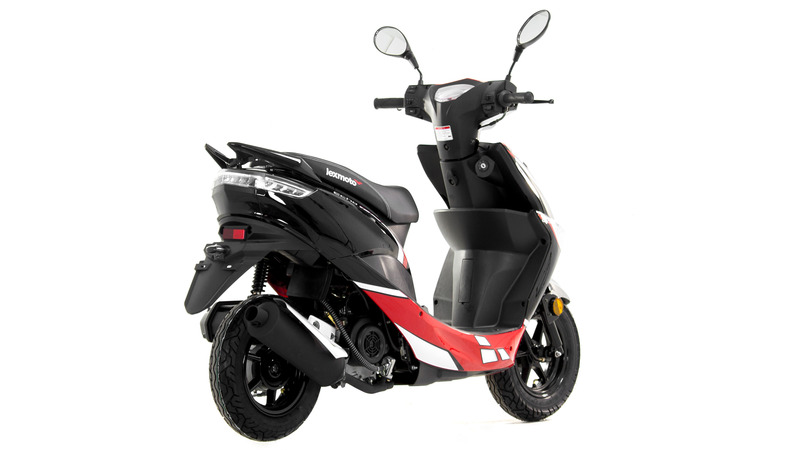 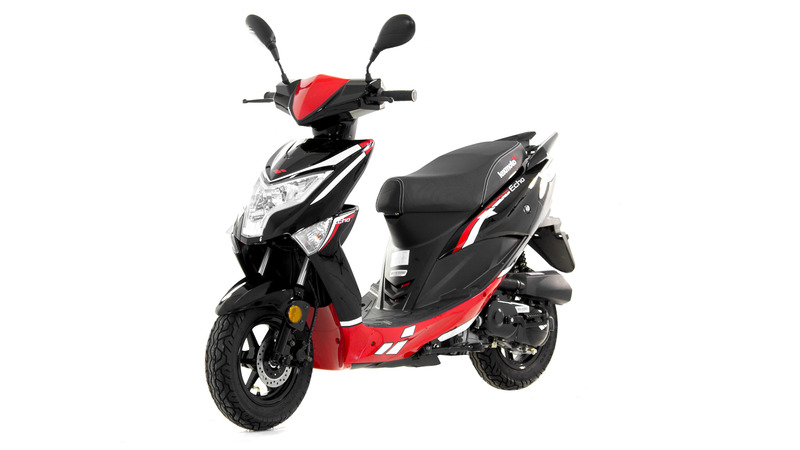 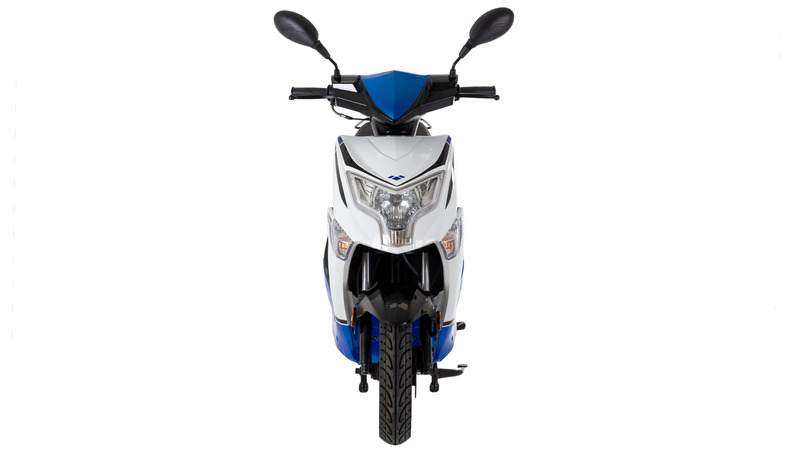 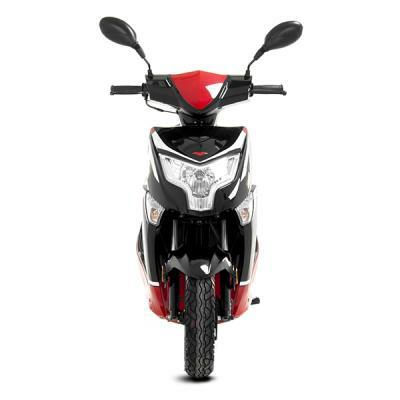 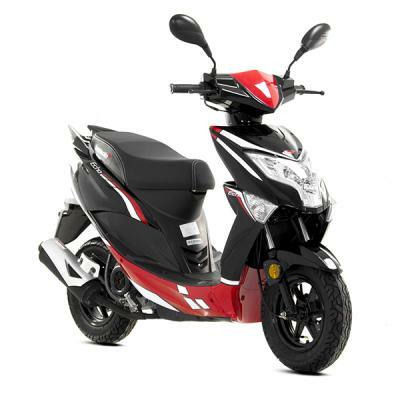 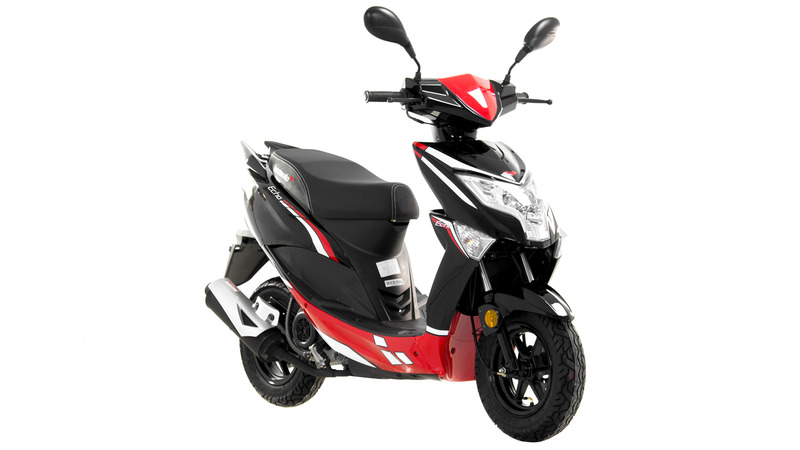 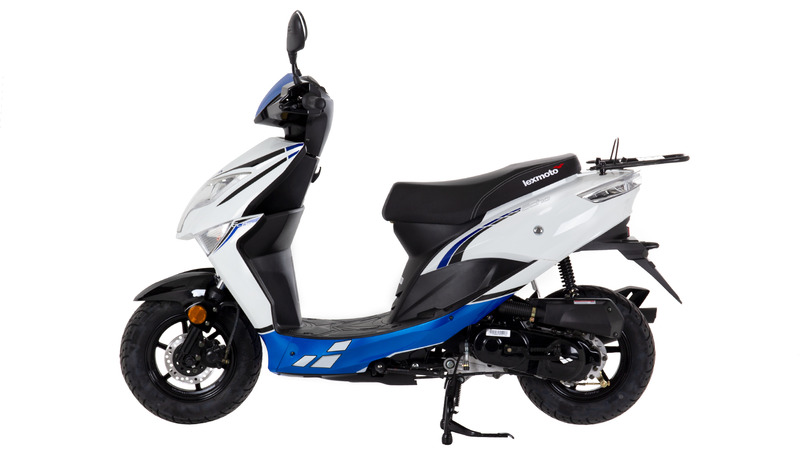 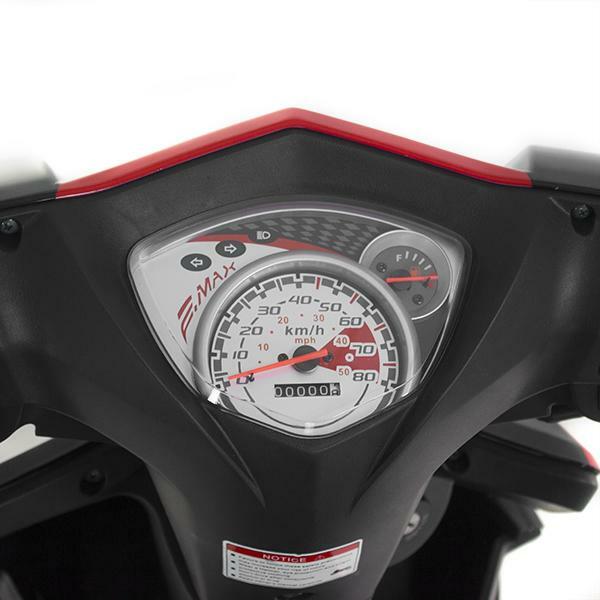 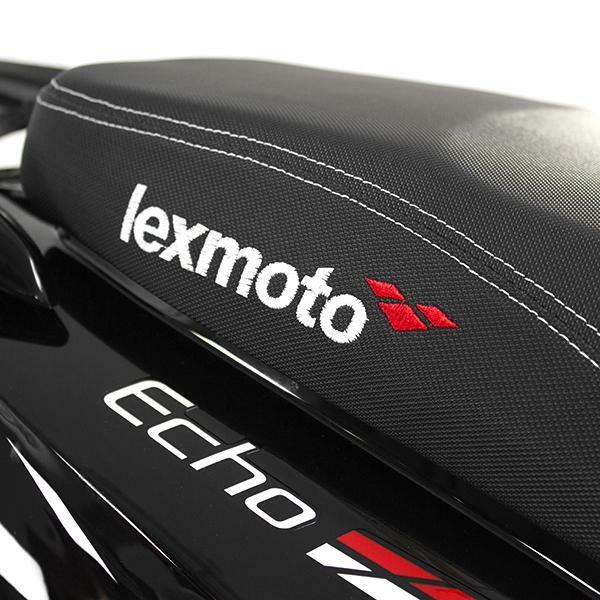 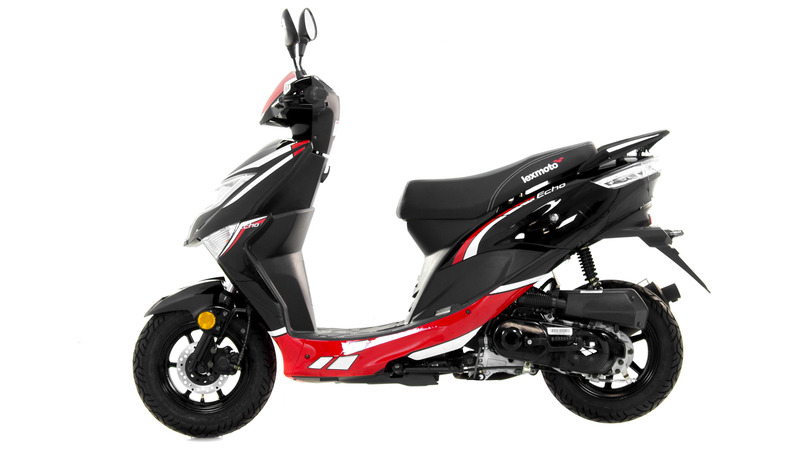 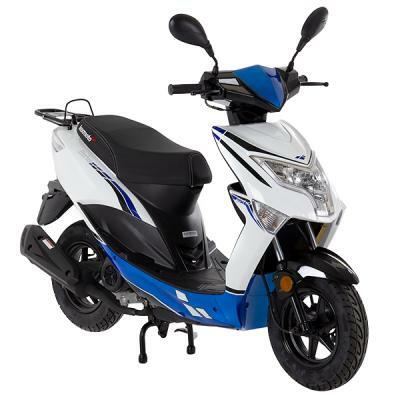 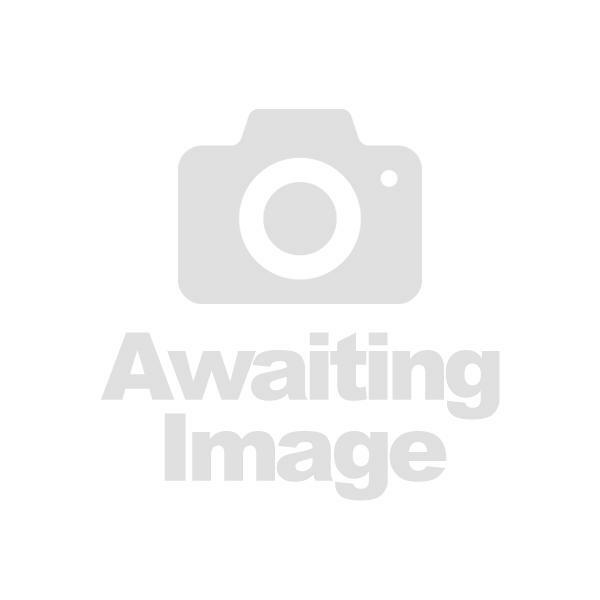 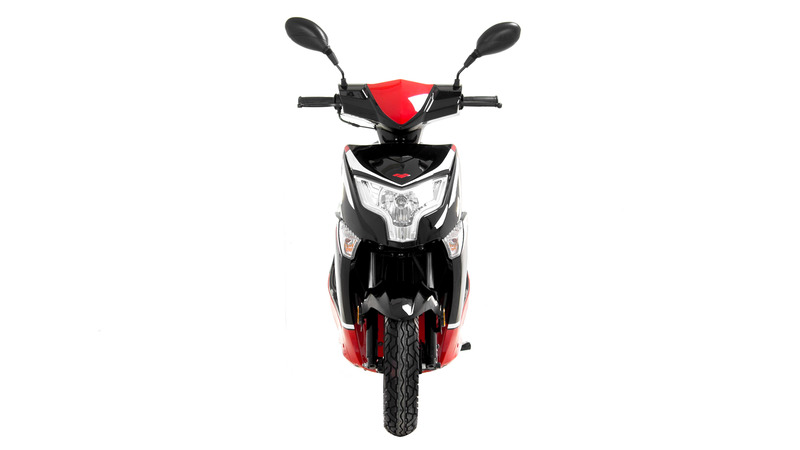 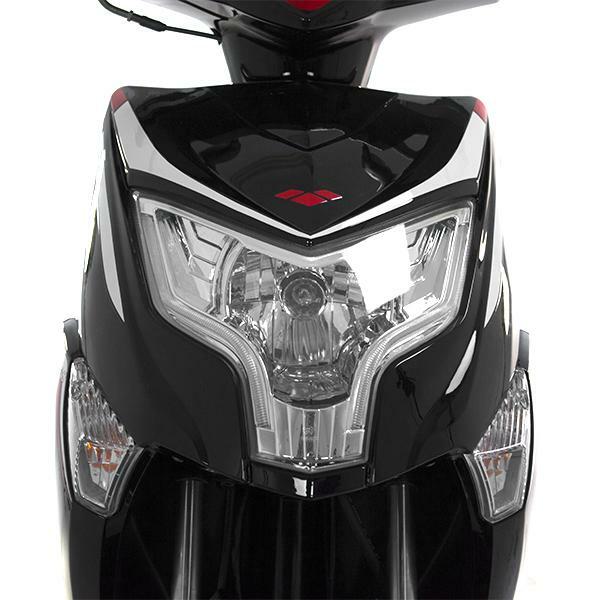 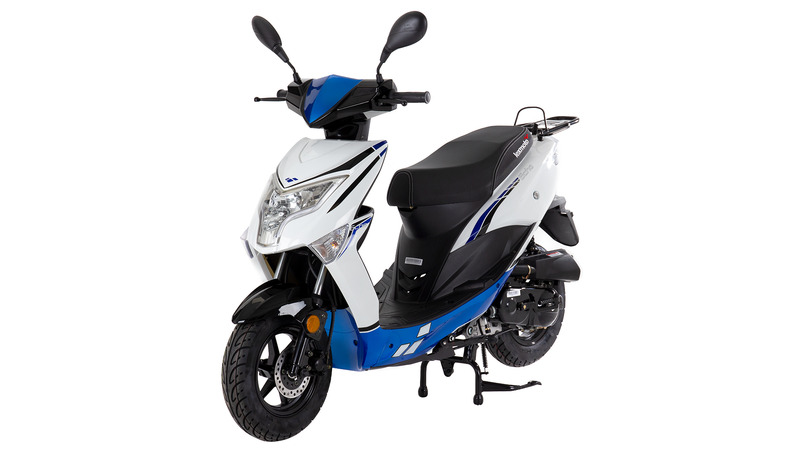 If you are looking for a Top value 50cc Moped then look no further than the Lexmoto Echo. 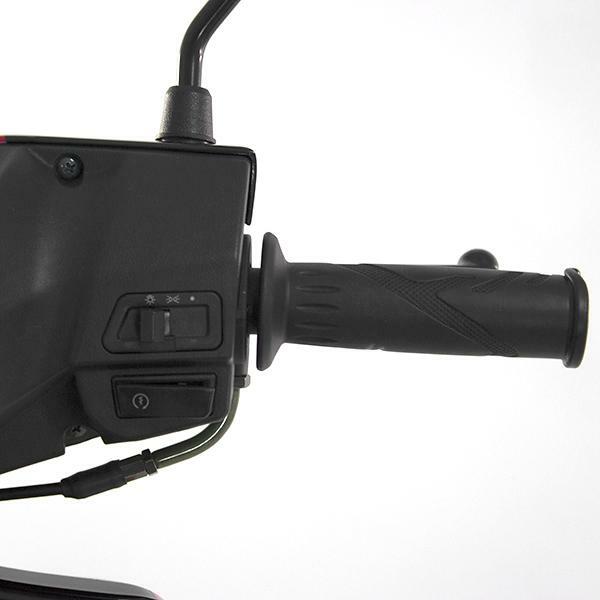 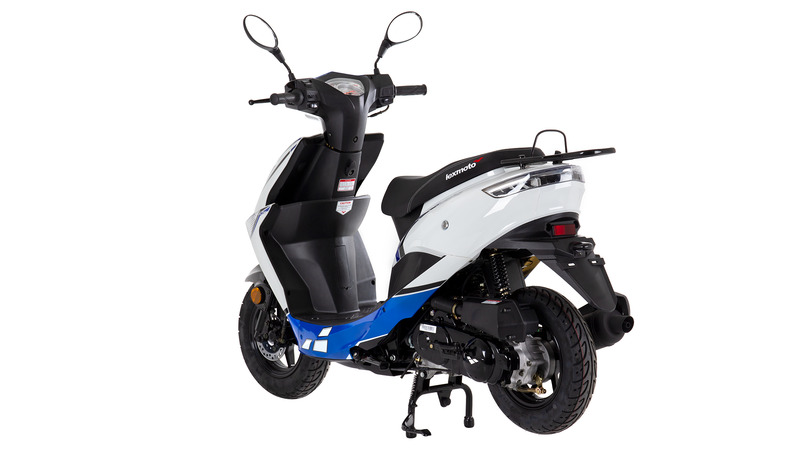 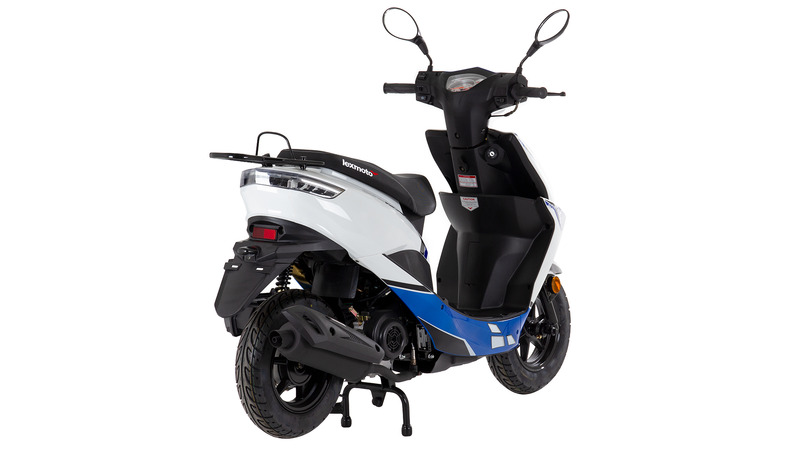 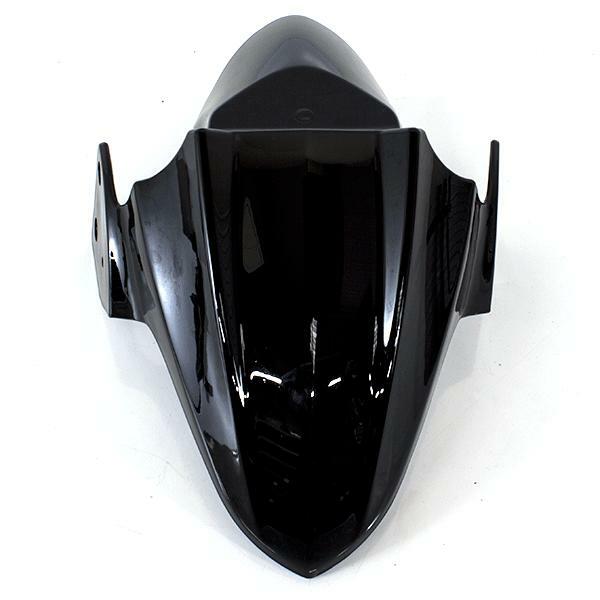 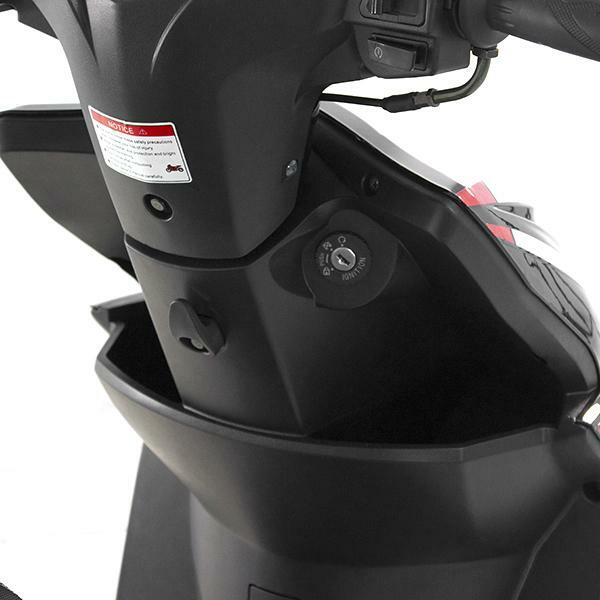 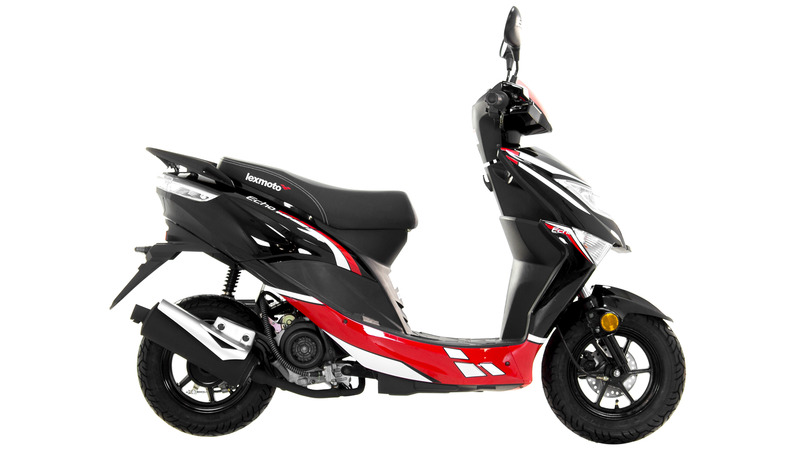 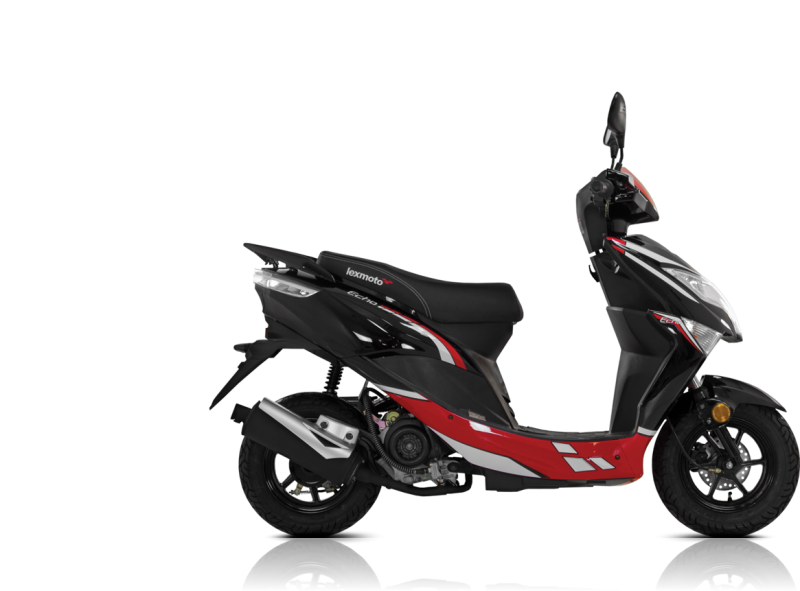 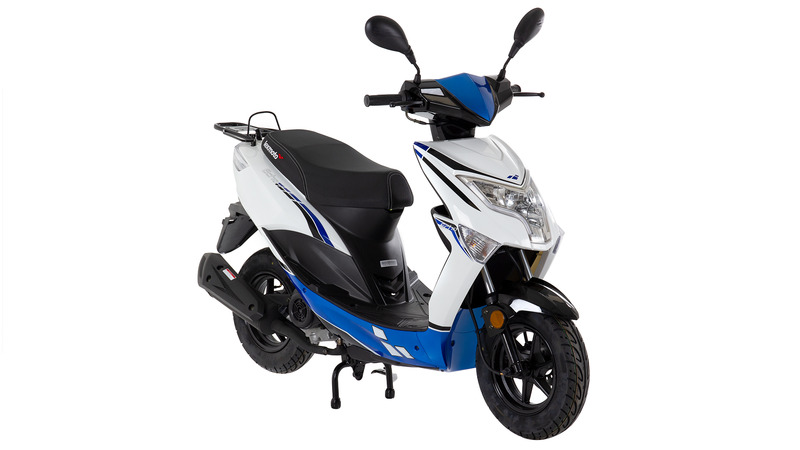 With a smooth and reliable 50cc motor that provides a steady and consistent performance, the Echo is a perfect bike for both those that are new to riding and experienced scooterists alike! 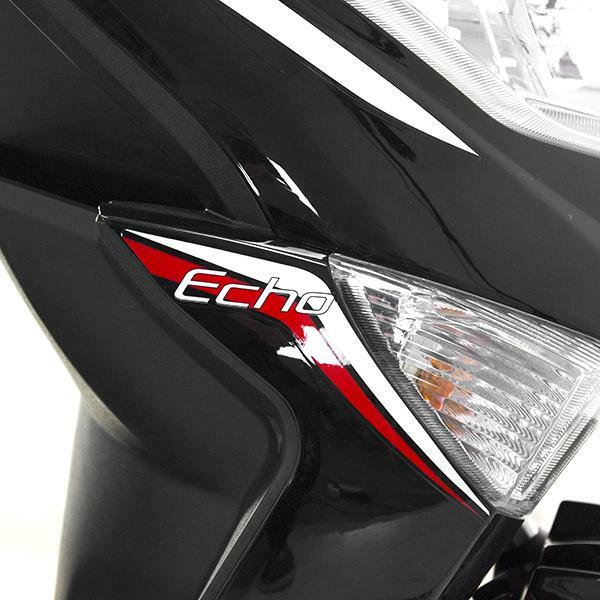 With a sleek modern design and practical features such as under-seat storage and easy-to-use controls, the Echo encompasses a great package to get many on to two wheels. 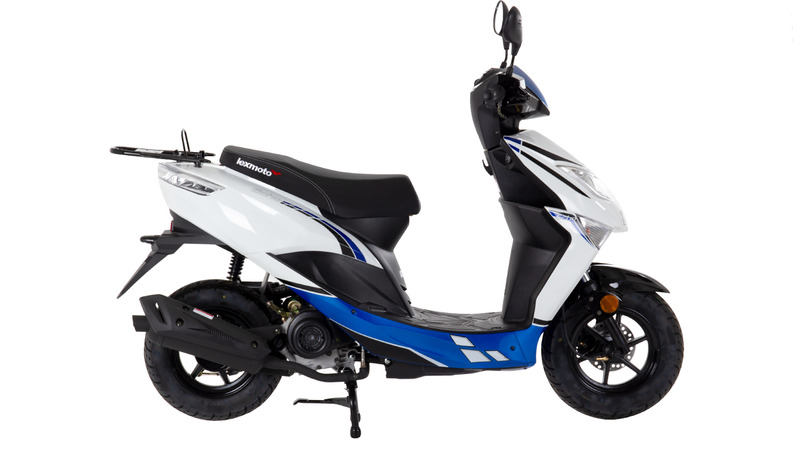 With agile handling complimented by telescopic suspension and 10â€ wheels makes the Lexmoto Echo ideal for those looking to use the bike for commuting through even the most challenging of urban commutes! 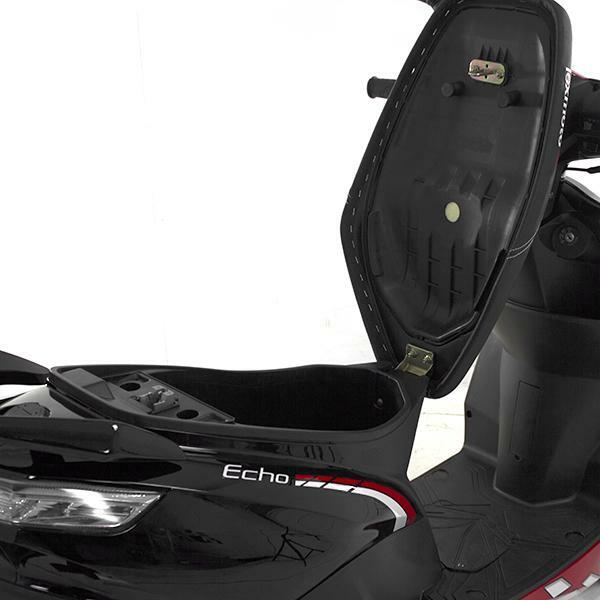 With an optional luggage rack available, storage can be extended further through additions of luggage boxes to maximise storage space. 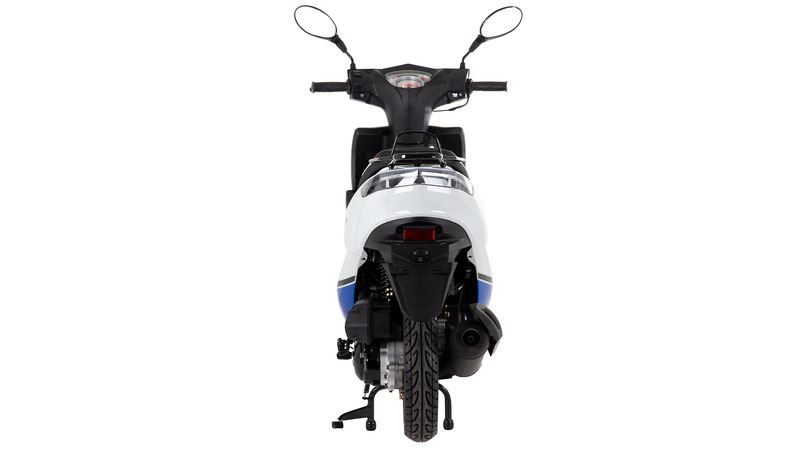 4 Stroke engines require less maintenance than their 2 stroke counterparts. 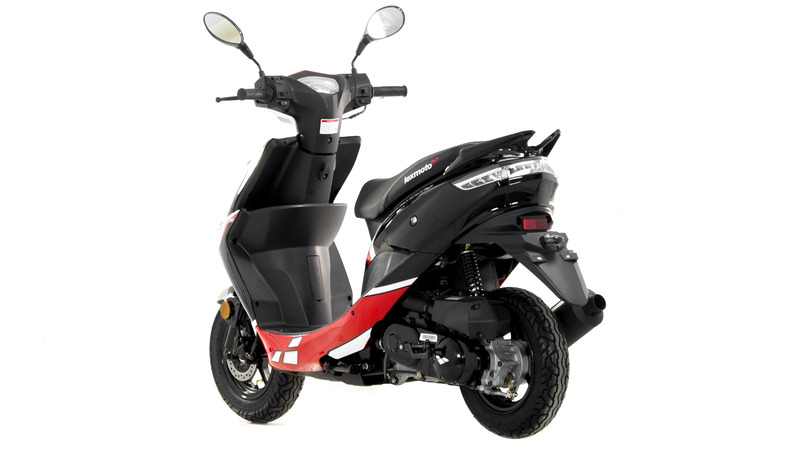 With a 4 stroke engine you will need to check the engine oil but will not have to add oil into the fuel. 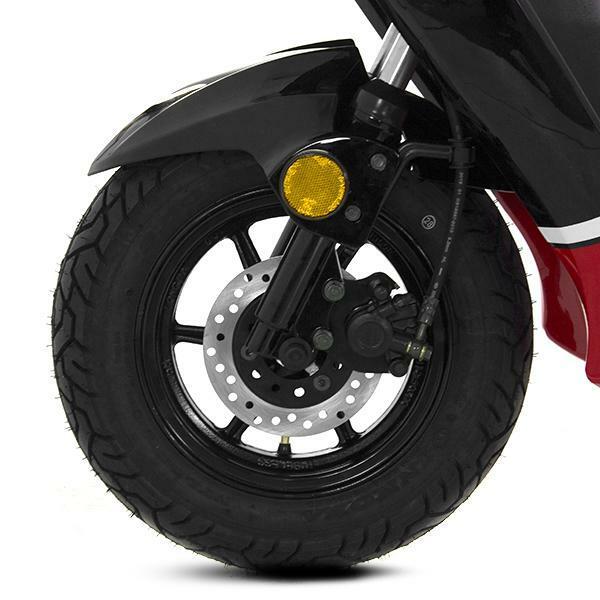 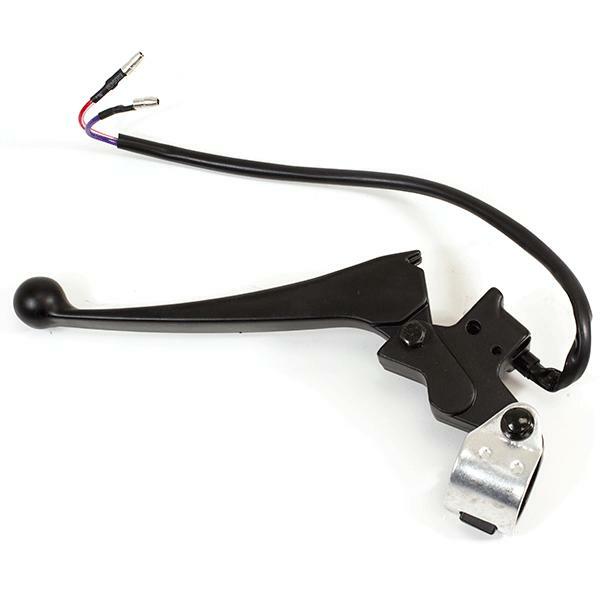 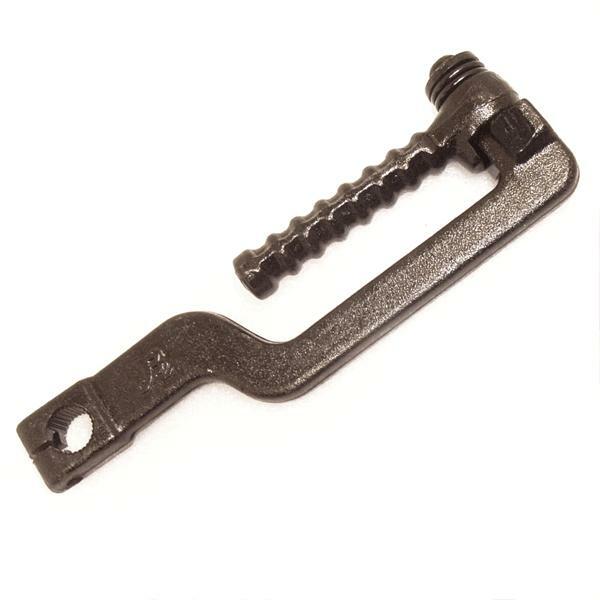 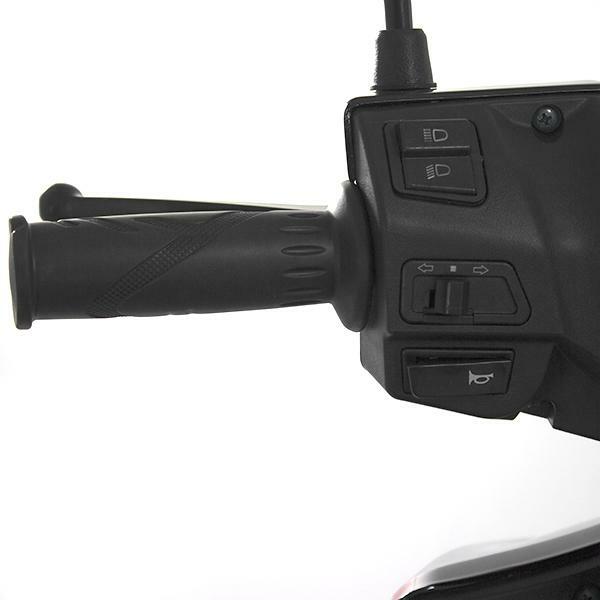 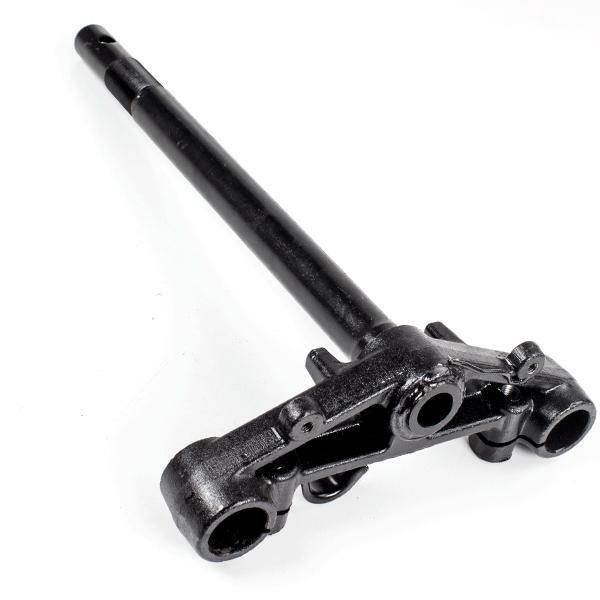 You also get a deeper sound from a 4 stroke engine unlike the 'Hairdrier' sound that is produced from 2 stroke engines. 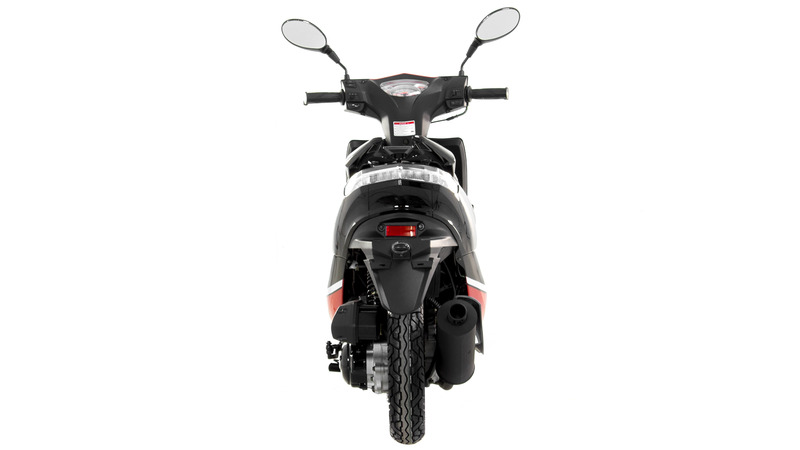 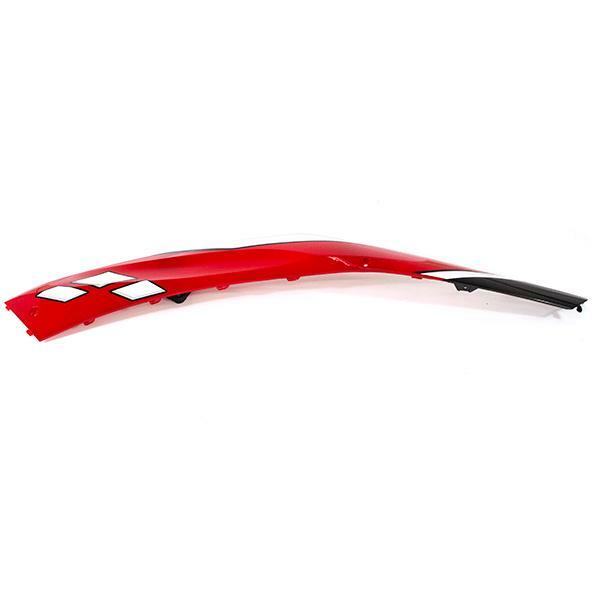 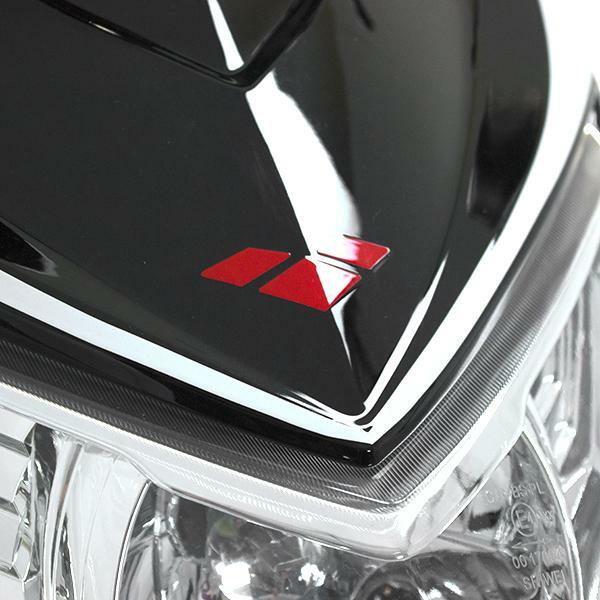 This model is a top seller within its class.